December 05, 2018 at 7:49 am. 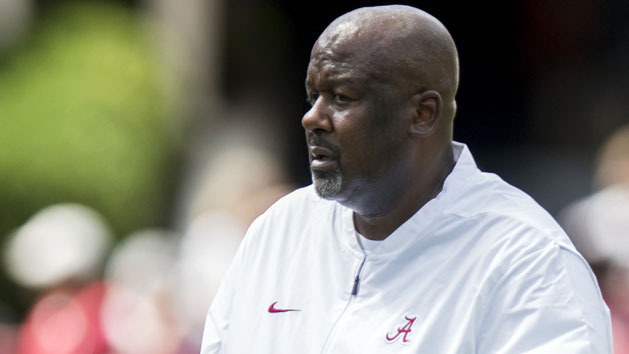 Locksley has had two separate stints with the Terrapins, overseeing the running backs from 1997-2002 and serving as the offensive coordinator from 2012-2015. He also was the team’s interim head coach for the last six games of the 2015 season after Randy Edsall was fired. Locksley was in his second season as a full-time assistant on Nick Saban’s staff and his first as Alabama’s offensive coordinator. Matt Canada, who served as the Terrapins’ interim head coach this past season, and Michigan quarterbacks coach Pep Hamilton were the other finalists to interview for the job, ESPN reported.